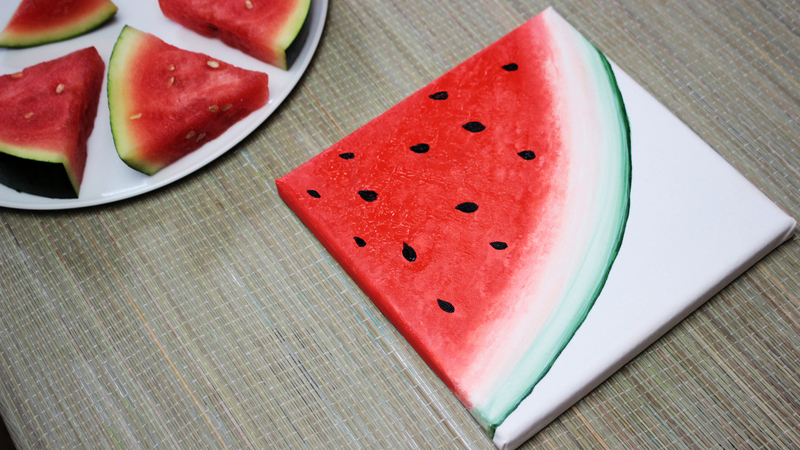 Today I’m going to show you how to paint a watermelon using acrylic paint! It was really relaxing painting these 3 pieces. I’m not an art expert but I just wanted to show you a simple way how you can paint this artwork!